Issue based politics. With Raila as President of Kenya, am confident Kenya can catch up and develop at its desired economic potential given its natural resource endowment and geographical predisposition. The game is over Raila is our God given president. 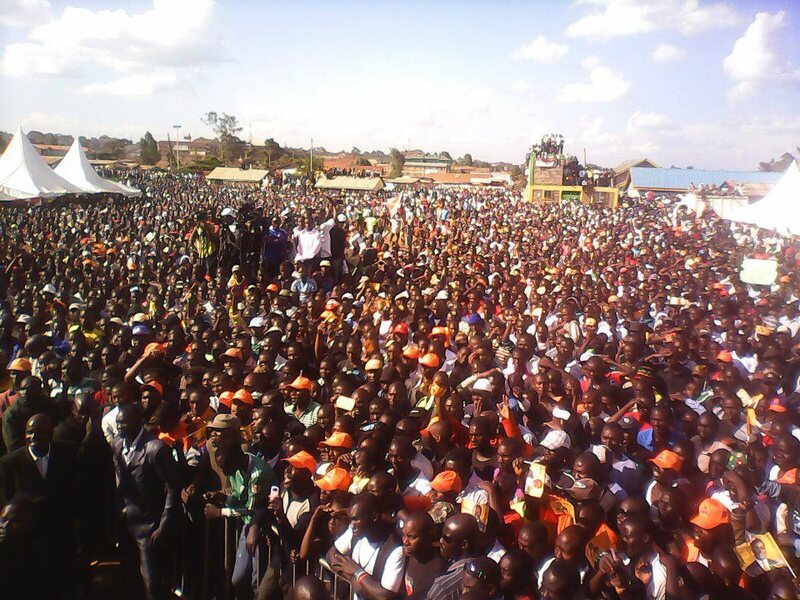 Am very confident that with Raila`s gvt keny will be in a position to define it`s futre prosperity.